Greetings from the city of brotherly love! It’s my first time in the great Philadelphia and I couldn’t be more excited. Unfortunately I’m still waiting on my friends and city tour guides to wake up! In the mean time, I’m getting a head start on my Philly facts and history. 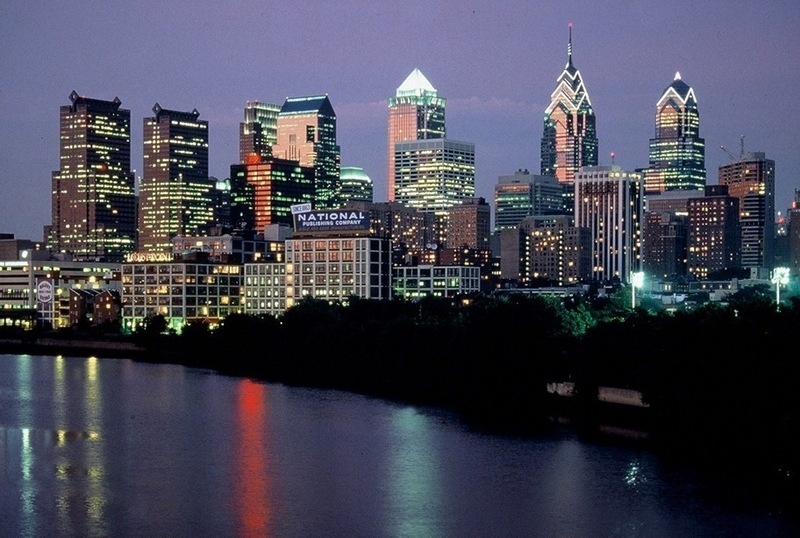 Did you know the city of Philadelphia is coming up on its 331st birthday this month? In the year 1682, on October 27 (just a day before my own birthday *hint*) William Penn founded the city after being given a fairly large chunk of American land in repayment of a debt the king owed William’s father, Admiral Sir William Penn. Today that land is Pennsylvania (get it? )…and part of Delaware. I often wonder what I would name the kingdom I was born to run, but something about Weissenbergersylvania just doesn’t have a great ring to it. Lianeville seems far too provincial. I’m open to suggestions from the crowd–an indication of my fair, just, and humble leadership style. 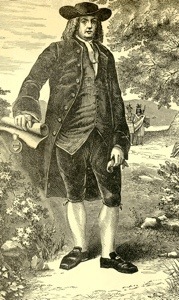 For a student of history, Philadelphia rivals Washington D.C. for it’s prominence in the American story. In fact, I think it’s clear that when it comes to Team USA, Philly made the team far sooner. Let’s not forget that Philadelphia’s Carpenters’ Hall housed the First Continental Congress in September 1774. It was in the Pennsylvania State House that they met again in May 1775, and ultimately in July 1776 to write and sign their official FU to England, the Declaration of Independence. 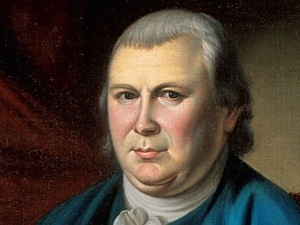 A note on Robert Morris: This dude was the first guy to officially use the dollar sign. Now that’s bada$$! Keep checking in for history from the field!